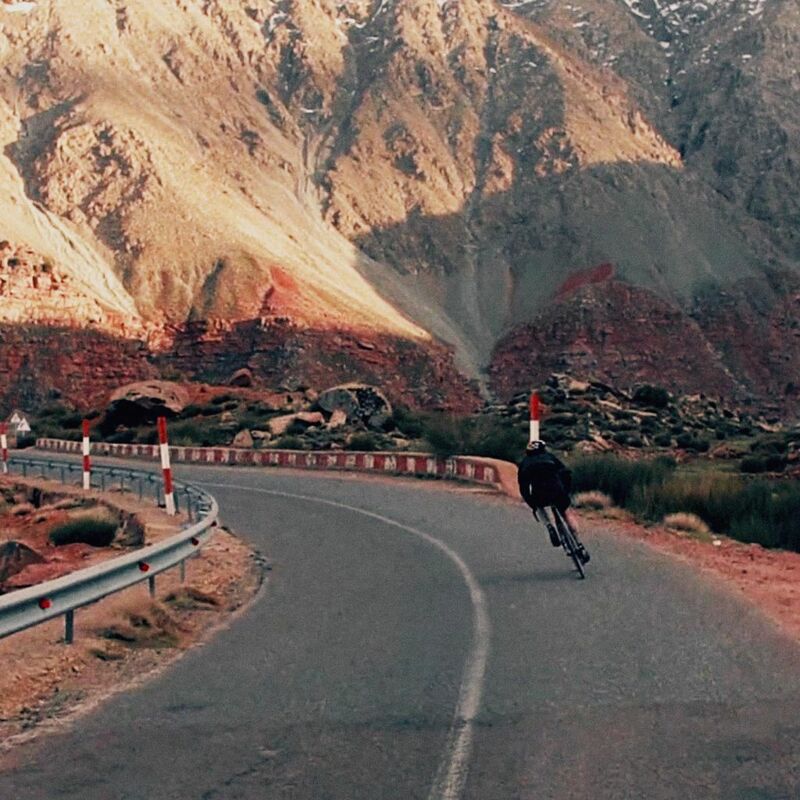 This clip captures the beauty of riding in the High Atlas Mountains, close to Marrakech. 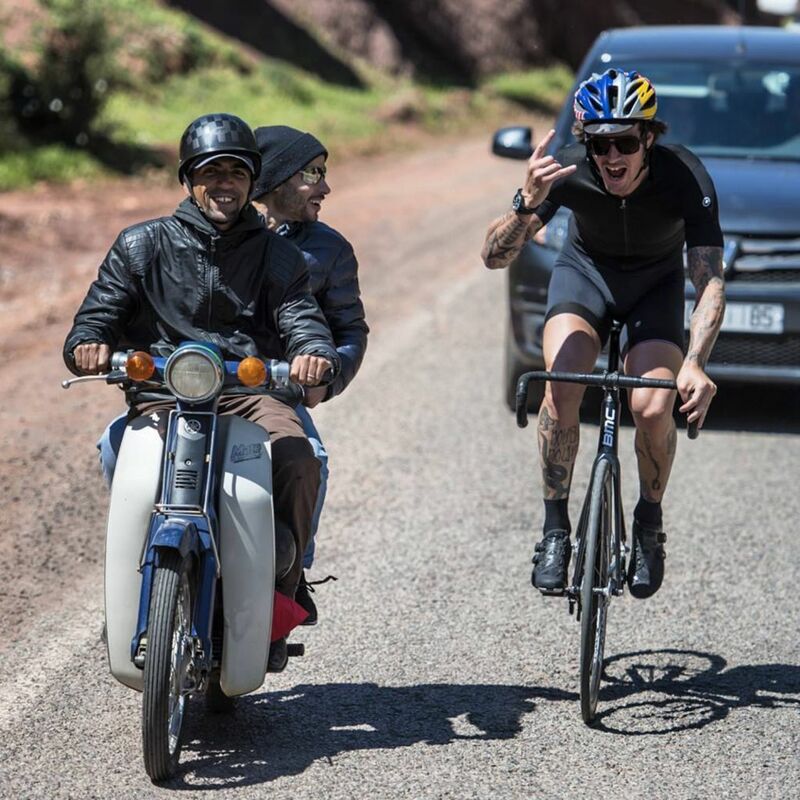 A place, rich in culture and history – Containing a wide range of topography, ideal for cycling. 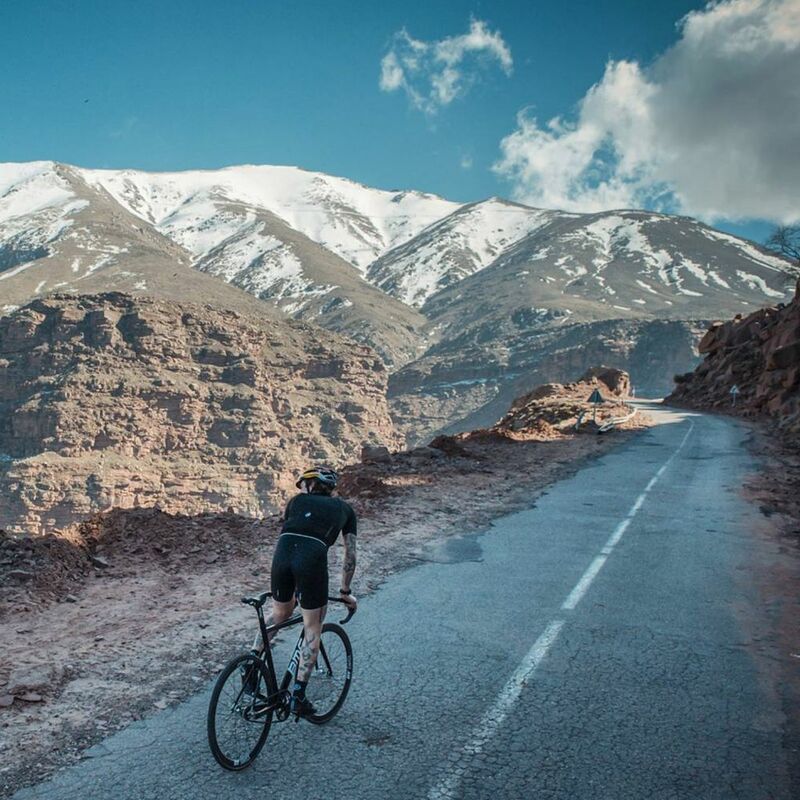 From the intense atmosphere of Marrakech to the silent peaks up to 3000m.